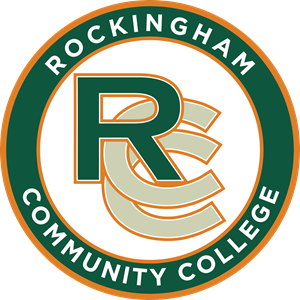 The Rockingham Community College Small Business Center (SBC) provides a range of services to small business owners, prospective owners and anyone who is determined to be a more successful and fulfilled person. Small businesses are vital to Rockingham County and North Carolina. More than 97% of all North Carolina businesses employ less than 100 people and over 80% of all North Carolina businesses employ 20 workers or less. The SBC helps current and prospective small businesses by offering assistance through useful information, education and training, counseling and referral.